‘Vipze Host’ is among the highly reputed web services providers in the industry. Some of the services it offers are domain transfer, domain registration, web hosting, radio streaming, dedicated servers, Shoutcast hosting and reseller hosting. It operates 3 hosting plans: the basic hosting, the advanced, the professional hosting plan. 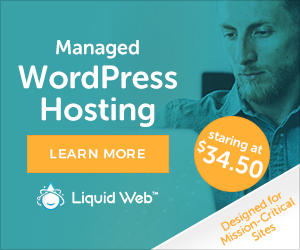 All the plans come with a site builder, Webmail, MySQL databases, FTP access, 24/7 support, cPanel, Fantastico auto installer and 99.9% guaranteed network uptime. 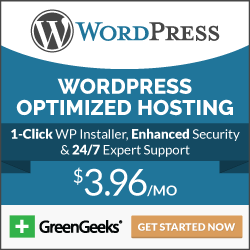 Vipzehost.com has a well-trained team of customer service professionals that is available round the clock on phone, email and live chat to cater to customers needs.